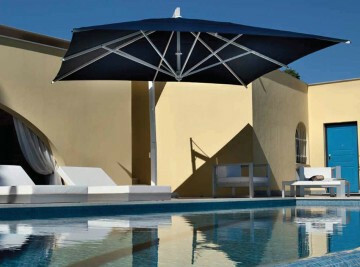 Parasol Internation was established in Dubai in 2006 and through hard work has gained a reputation as a reliable outdoor bar furniture supplier for business. We have concentrated on the provision of high quality bar outdoor furniture and excellent client service. At Parasol we permanently work on the extension of our product range and the expansion of our value added client services. We have extensive experience in supplying bar furniture to many important clients. These clients include: Hilton Fujeirah, Ritz Carlton Abu Dhabi and Hyatt Regency Dubai. 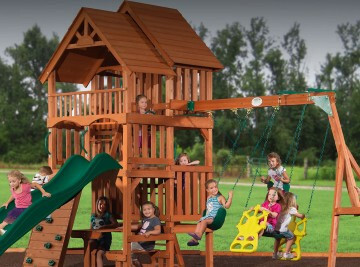 We not only work with corporate clients, but are also always pleased to serve families and individuals. We only collaborate with the best furniture manufacturers from Europe and Indonesia. We choose to sell the highest quality outdoor bar furniture made of strong and durable materials. We work exclusively with outstanding manufacturers such as Expormim from Spain and President from Indonesia. They produce top quality teak bar and restaurant furniture. Teak is a unique material that is resistant to high humidity and both the sun and heat of the Middle East. Outdoor bar furniture made of teak doesn’t require much maintenance which is also important. 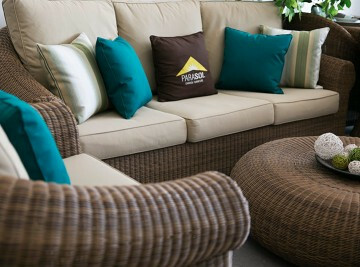 Another key advantage of Parasol is our furniture care service. With proper care your bar outdoor furniture will last longer. To maintain your outdoor bar furniture in peak condition, we offer cleaning, re-treating and oiling of teak outdoor bar sets. We deeply understand every client’s requirements and always try to help with professional advice if it is needed. We provide delivery on the same day if the client doesn’t want to wait. We have a free trial period service and you can always rely on our after sales support. If you’ve purchased outdoor bar furniture at Parasol, you can rest assured that you can have professional furniture care service at any time in the future.